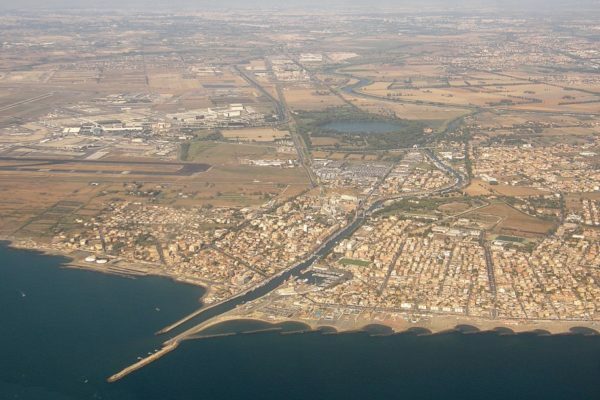 Fiumicino is famous all around the world because it hosts the international airport Leonardo da Vinci but this town also offers artistic treasures and culinary delicacies. 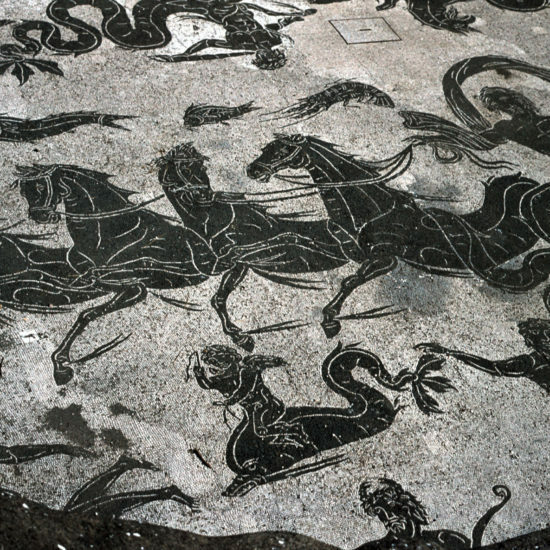 The new Ostia Antica Archaeological Park is in fact displaced in between the municipalities of Rome and Fiumicino, divided by the Tiber River, which for centuries has united the ancient harbors of Rome. 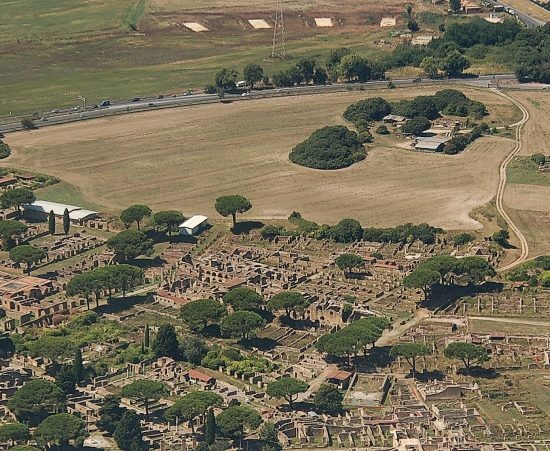 Ostia Antica was in fact the river harbor, while the sea harbors of Claudius and Trajan where built on the very same piece of land where now the airport stands. 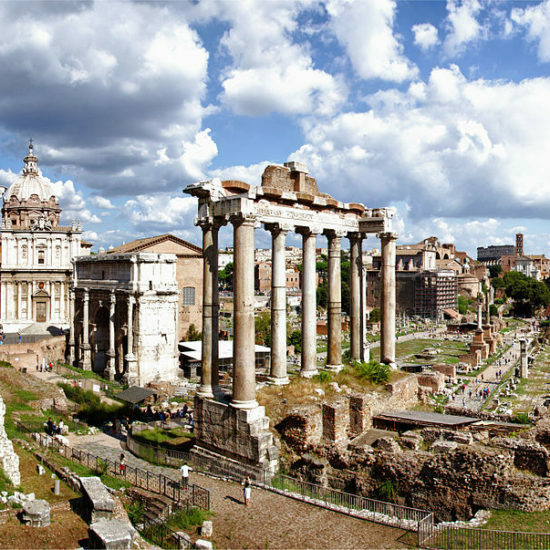 Even when the Western Roman Empire collapsed and the trade dramatically declined, the area at the mouth of the Tiber remained strategic both for the control of the coast and for the presence of very important salt works. For this reason, the territory is full of medieval watchtowers. 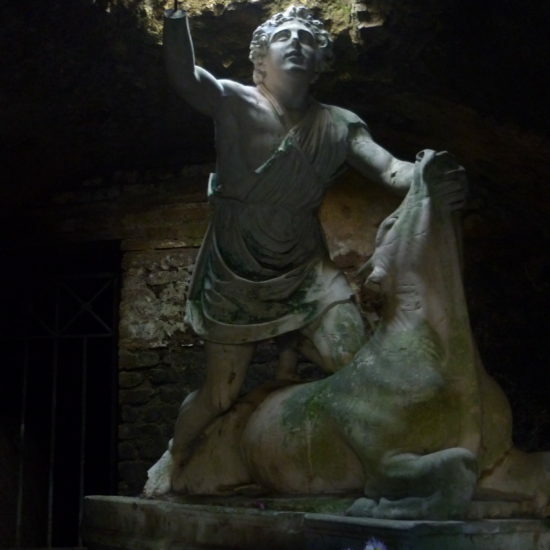 Two of them are located in Ostia: Tor Boacciana, built on the foundations of an ancient Roman lighthouse, and Tor San Michele, which some people attribute to the genius of Michelangelo. 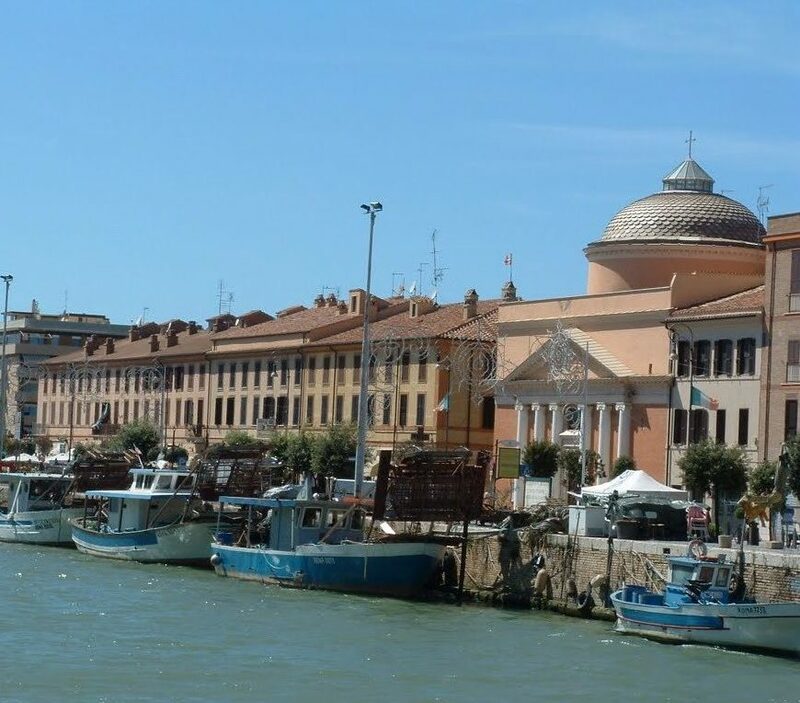 Furthermore, Fiumicino is a renowned place to eat fresh fish as it is directly sold by fishermen on the Fiumicino canal, which was built under emperor Trajan and is still in use. 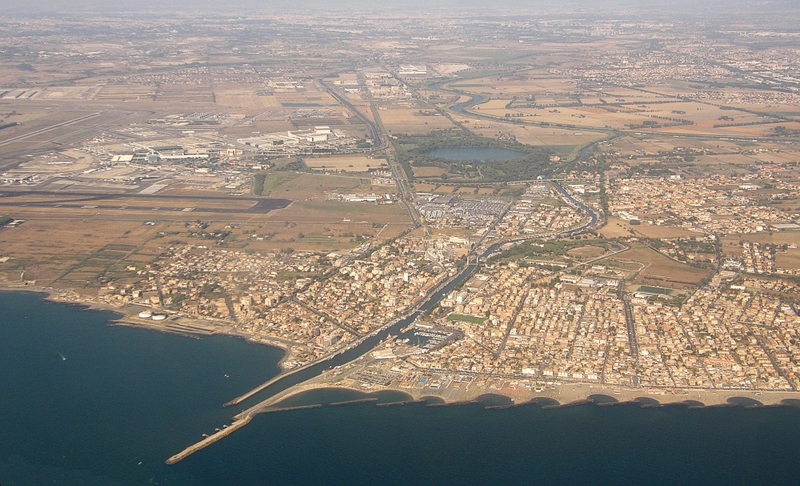 Fiumicino is therefore not to be identified only with the airport. 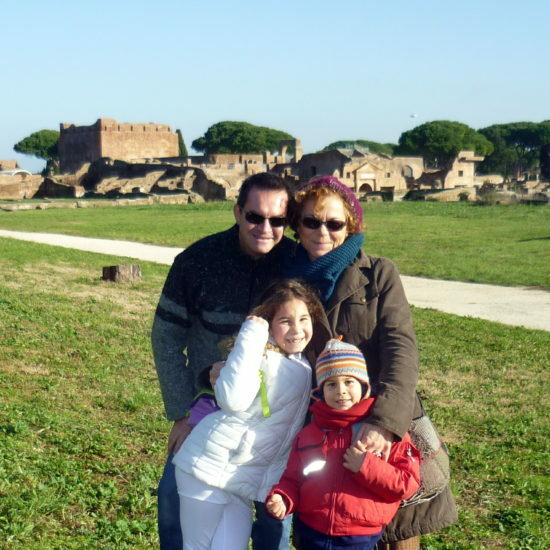 It is a charming place full of surprises: the archeological excavations of the ancient imperial harbors, the Isola Sacra necropolis, the elegant QC terme spa and Ostia Antica, Ostia Lido and Rome only a few kilometers away. Discover it! 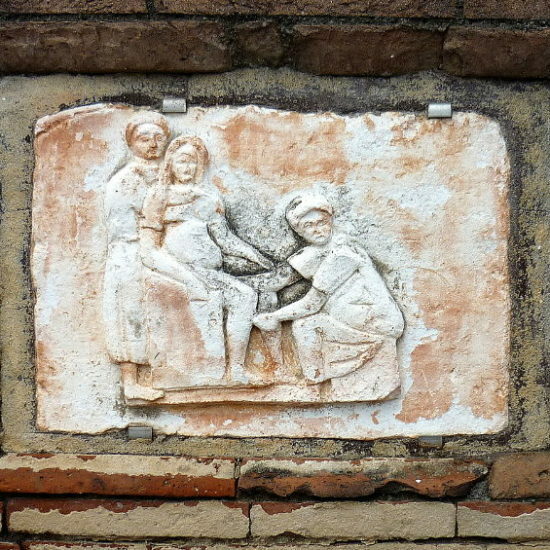 Via Portuense 2178/a: This luxury wellness resort has been built next to the hexagonal basin of the Port of Trajan, a Roman architecture masterpiece, which belongs to the Sforza-Cesarini family. 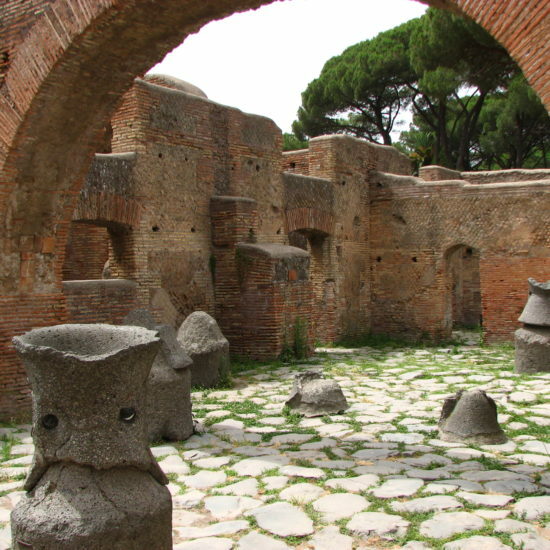 The ruins of the imperial harbor are not directly accessible from the spa but if you send a day in this beautiful location, where you can also have an “aperitivo” and even stay for the night, can certainly be combined to a visit to the imperial ports, as the entrance is located just a few hundred meters away. Via della Muratella 49, 00148 RM: And for those who like adrenaline, not far from the Leonardo da Vinci airport there is one of the most renowned kart tracks of the capital. Have fun with karts on a paved and lighted runway 700 meters long! 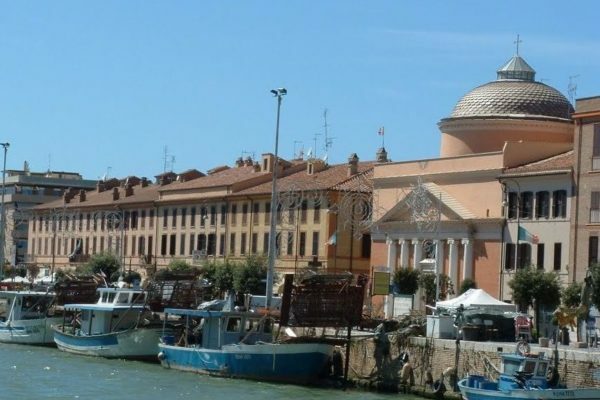 Via Monte Cadria 127, within the naval shipyard Nautilus Marina: This famous restaurant is a true excellence of the territory. 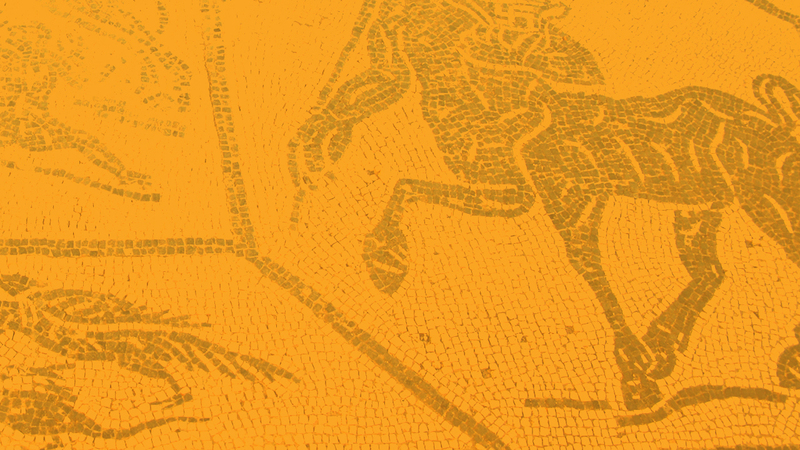 The Michelin star that shines on the banks of the Tiber continues to impress with its fine cuisine. Chef Lele Usai prepares six different types of bread, pasta and all the pastries. Try it! Via Passo della Sentinella 126: Typical and well known family-run seafood inn at the mouth of the river Tiber. Informal atmoshere. Via della Torre Clementina 114: Traditional cuisine and creativity come together in this pleasant restaurant in the center of Fiumicino. Via della Torre Clementina 106: Fried squid and many other street food specialties are a convenient and tasty alternative to the traditional restaurant. 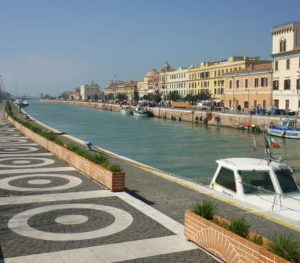 Numerous places propose this formula along the harbor-canal of Fiumicino: come and see! Via di Monte Candia 127: This stylish bistrot is the “son” of the restaurant “Il Tino”, which has recently earned a Michelin star thanks to the extraordinary work of chef Lele Usai. In a beautiful, modern location, opposite to the medieval Tor Boacciana, the restaurant offers a unique opportunity to have breakfast, lunch or dinner on the river Tiber. The renowned and elegant restaurant “Il Tino” moved upstairs. 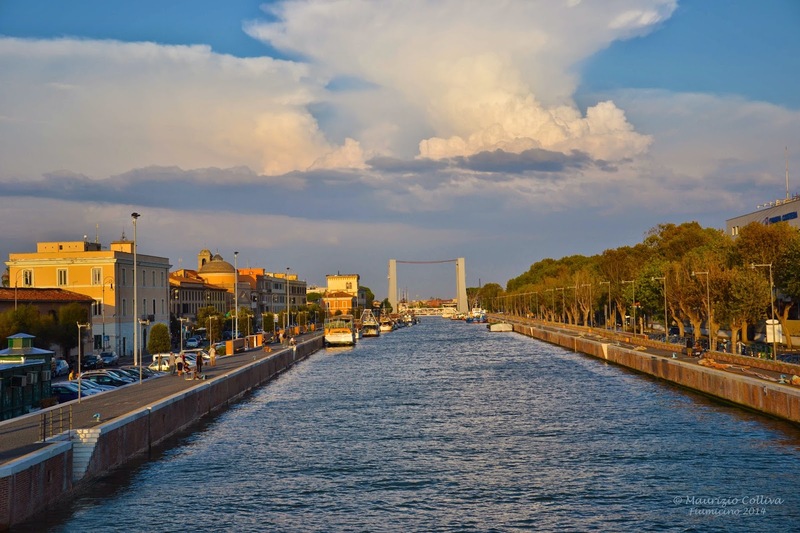 The hotel’s cafe / restaurant offers a stunning view of the Fiumicino canal port and of the whole waterfront. Via Giorgio Giorgis 25: Famous café and patisserie a few steps from Fiumicino’s dock, offers a wide selection of cakes, pastries and savory pies. Lungomare della Salute 223/a: Very good “gelateria” on the waterfront.